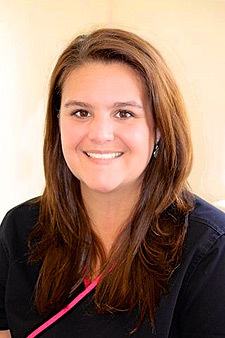 Vicky attended Asheville-Buncombe Technical College and is Certified in Dental Radiology. Vicky’s warm and friendly smile is the first impression patients encounter at the Asheville office since 1995. Aside from making everyone feel welcome, she is responsible for patient check-in and check-out, scheduling appointments, answering the phone, coordinating financial arrangements and referrals, reviewing treatment plans and anything else that needs to be done. Vicky lives in Candler with her husband, Gary, and two “furry girls”, Panda and Maddy Grace. She has twin sons, Brandon and Bryan, and three adorable grandchildren: Brayden, Ella, and Asher. She enjoys her family, church, traveling, working out, hiking, biking, kayaking, photography and volunteering at a number of organizations such as Remote Area Medical/Dental and NC Mission of Mercy Dental. Mary is a Nashville, TN native where she attended Vol State University and earned her RDA and certification in dental radiology in 2009. She worked as a dental assistant for 3 years and then transitioned to the administrative role. 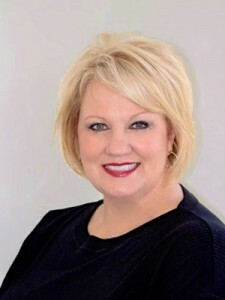 Mary has been with Carolina Mountain Dental since 2015; a role that has her working with insurance, payroll and benefits, managing accounts and a variety of other duties. She always has a smile on her face and an enthusiasm for patient care. Mary lives in Fairview, NC and enjoys being outdoors and spending time with her husband, Jay, and her three daughters: Hannah, Marlee, and Jacy. Amy earned her associate degree and licensure in Dental Hygiene as well as becoming a Certified Dental Assistant through AB Tech. Amy lives in Clyde with her husband, Jonathan, and their son, Jaden. Amy enjoys being outdoors, going to the lake, four wheeling, and just spending time with her family. 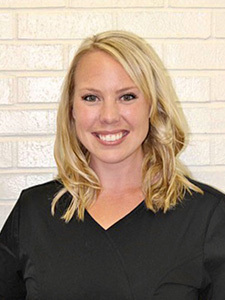 Working in dentistry has been a dream of Amy’s since childhood and she could not be more excited to have found her home here at Carolina Mountain Dental. 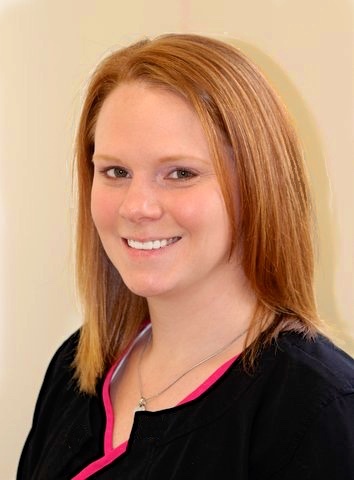 Michelle earned an associate degree in Dental Hygiene from Asheville-Buncombe Technical College in 2011. She loves making apprehensive patients feel comfortable and is passionate about educating them on the overall health benefits of proper oral hygiene. Michelle lives in Black Mountain with her three children. They enjoy hiking, church activities, football, softball, cheerleading and volunteering with the Black Mountain Home for Children. Stephanie grew up in the small town of Pride, LA. She thought she would be a Physical Therapist, but being born without maxillary laterals, she was no stranger to her local dentist and orthodontist office. After four years in braces, two oral surgeries and many dental visits, she had a beautiful smile and fell in love with dentistry. She enjoys getting that same feeling each time she is a part of a patient’s smile makeover, and feels privileged to assist in such a process. 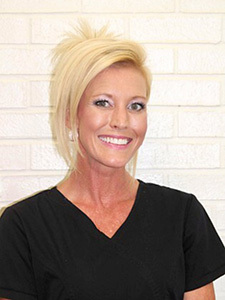 Stephanie received her Dental Assisting training at Delta College of Arts and Technology in Baton Rouge, LA in 2008 and Certification from the Dental Assisting National Board in 2012. In September of 2012 her family moved to Waynesville to enjoy the outdoors. On October 21, 2012 she joined Dr. Efird and his team. She could not be more pleased with her decision to become a part of her new dental family.